This webinar will cover the details of the metallurgy of heat treatment of gear steels and in particular through- hardened/quenched and tempered and carburized gears. The metallurgical mechanisms which develop the properties necessary to carry gear tooth loads will be examined and the load carrying capability of the various material options will be explained. Metallurgical characteristics specific to gear steels will be explored. Material characteristics required for optimum performance of gears. 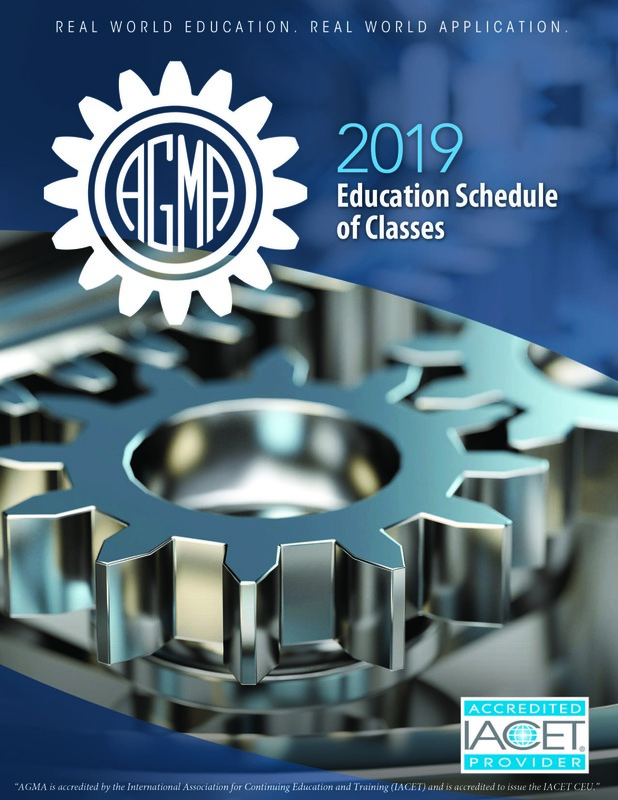 The material will benefit all those whose jobs involve material selection and specification for gears, including design engineers and metallurgists new to the gear industry. Chief Metallurgist, Lufkin Industries, Inc.
Phil Terry, Chief Metallurgist for Lufkin Industries, is responsible for the direction of materials technology across the company covering the Power Transmission and Oil Field Divisions in the USA and their various overseas facilities. He graduated with a degree in Metallurgy from the University of Aston in Birmingham, England, and then continued academic research in the field of Fracture Mechanics; he was awarded a Ph.D. in 1972. He worked for the United Kingdom Atomic Energy Authority (UKAEA) on the UK Prototype Fast reactor program and the installation of the first UK Pressurized Water Reactor. Dr Terry joined Houston based oil field company Cameron at their Leeds UK facility and held several positions: Chief Engineer R&D, Technical Manager and Director of Central Services. At this time he was also Chair of the Leeds Engineering Initiative NGO and continued to work with TWI and BSI standards development. He attended the Jesse H Jones Management School at Rice University. He is a Member of the Institute of Minerals, Materials and Mining, a Fellow of the Institute of Mechanical Engineers and a Chartered Professional Engineer, he has presented numerous technical papers and taught courses on metallurgy and material related subjects in Europe, the Middle East and USA.